Create eshop that allows you to place a custom order of fruit baskets. 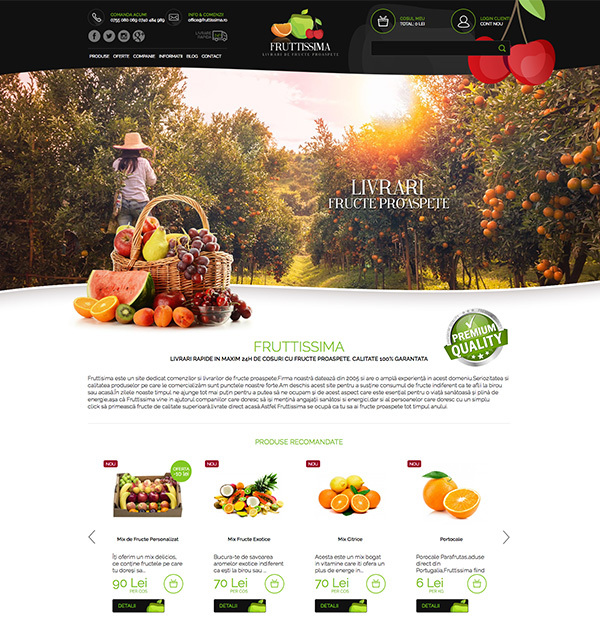 Fruttissima, a new bussiness concept on the Romanian market, made an online store with the help of our company, through which customers can order fresh fruit and fruit baskets with different delivery options. The fruit contained in the baskets can be chosen by the customers themselves and delivered within 24h. 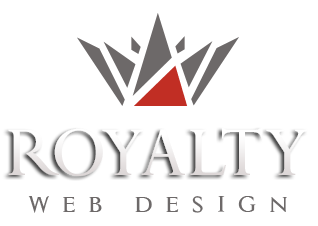 The online store contains complex functions for managing products, customers, orders, deliveries, etc.